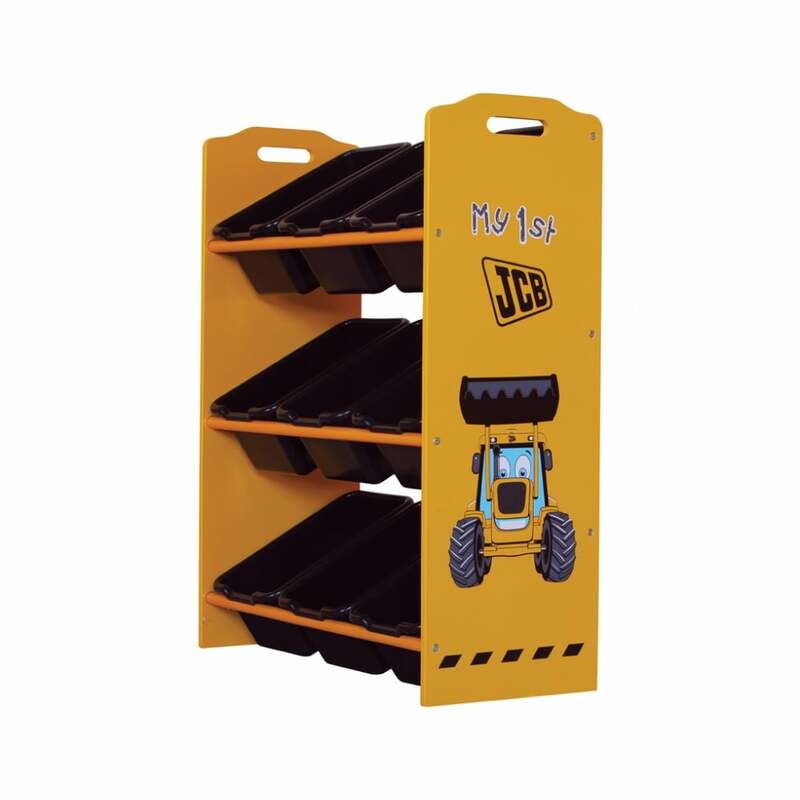 This fun and stylish storage unit for kids is the perfect addition to any boys JCB themed bedroom. 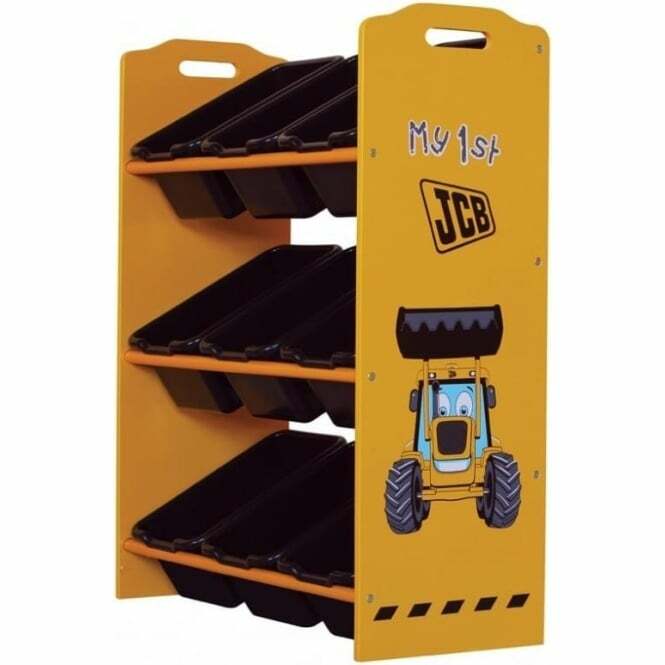 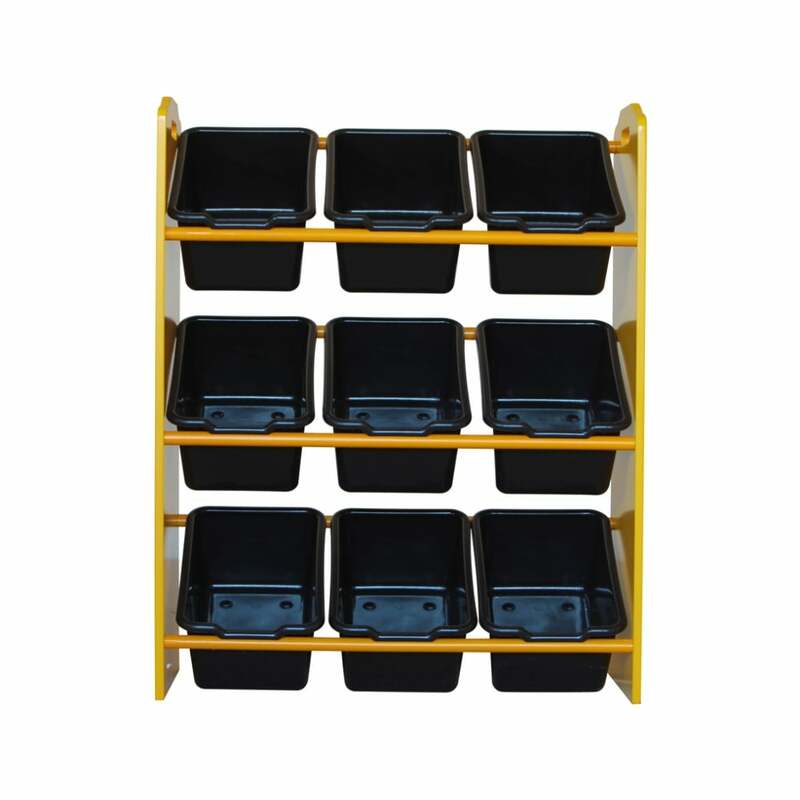 Part of the popular Kidsaw range this JCBK9P JCB 9 bin storage unit features Joey the JCB screen printed design, bold digger yellow finish, nine black plastic storage bins and handles for any adult to easily maneuver the item; should you need to. 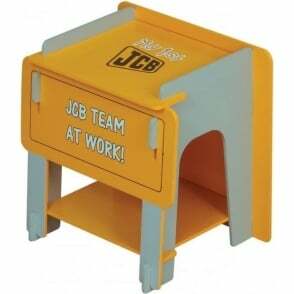 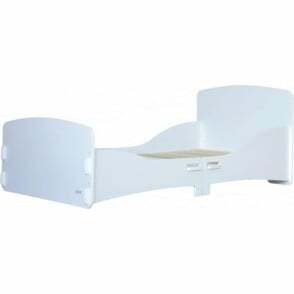 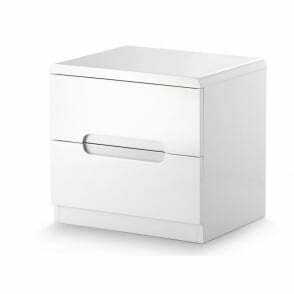 The fun and fantastic design of this item encourages your child to tidy up items such as toys, colouring aids, books and so on. 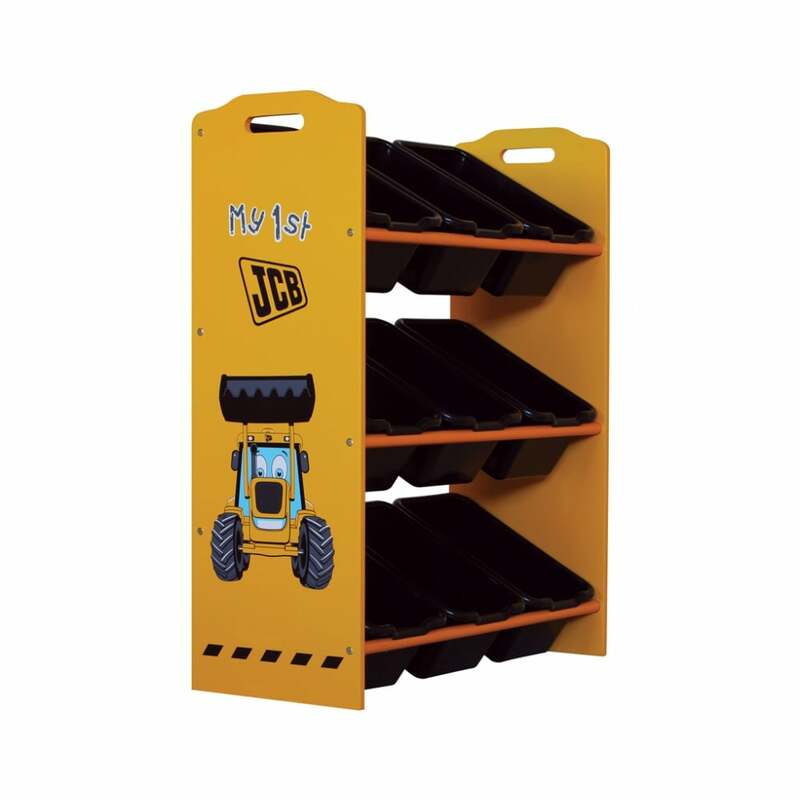 The JCB 9 bin storage unit is extremely easy to assemble, comes professionally delivered via free next day delivery as standard and is covered against any manufacturing issues under the Kidsaw manufacturer's warranty.